By becoming a member of an iDiet group, you will be able to access a full suite of useful tools to support your iDiet journey. Set up your personal profile on our Participant Dashboard. Learn the principles that will keep you hunger-free and losing weight. 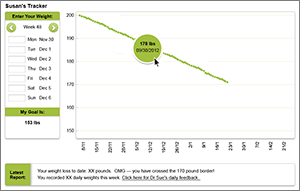 We will set your personal calorie target based on your weight loss goal and then follow your daily progress with our online Weight Tracker. Get feedback from your Certified Group Leader. Access a full suite of useful tools that encompass tracking, planning, education, professional and social support. 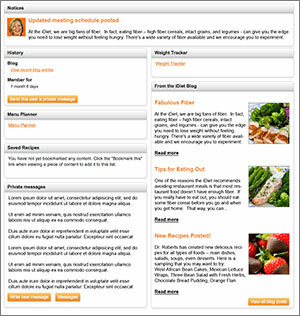 Create your own eating plan with our Menu Planner. You can choose from more than 120 iDiet recipes designed for maximum flavor and satisfaction. 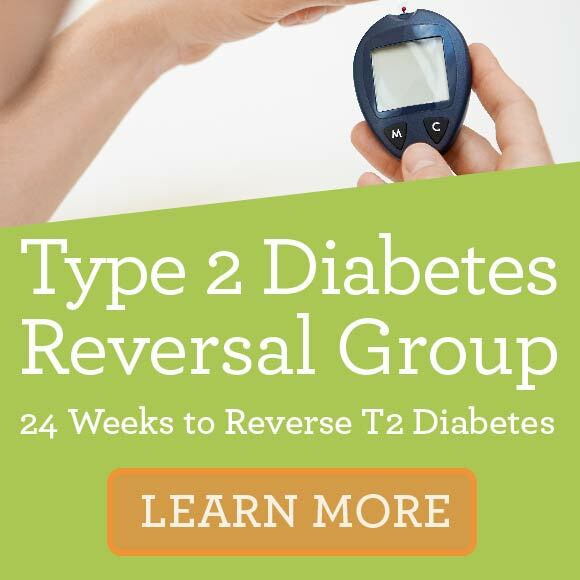 Group members get special advice directly from Dr. Susan Roberts as well as regular emails from their iDiet group leader. You’ll be able to read the iDiet Food Blog, receive new iDietDelicious recipes as soon as they’re created and join your iDiet group’s Community Message Board. Share your iDiet success story with colleagues, friends and family. Stay motivated by staying connected! We make it easy with iDiet weight loss tools and tips.